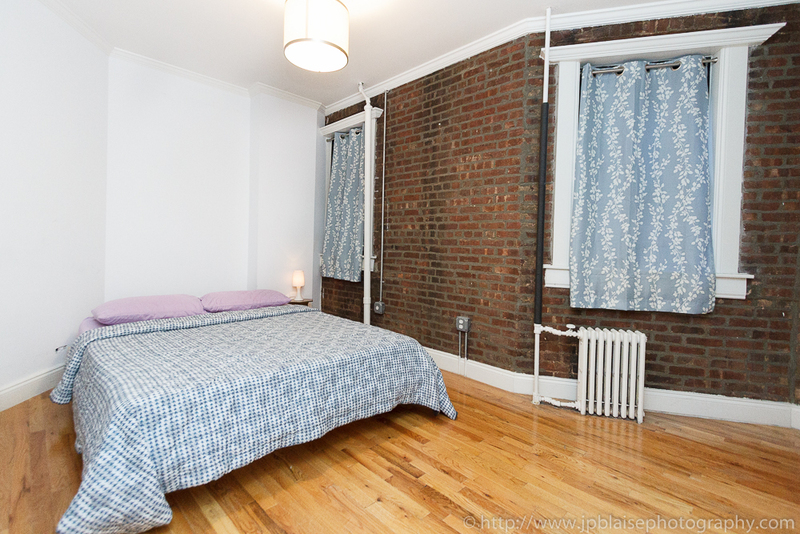 Today’s New York apartment photo-shoot took me to a recently renovated prewar three bedroom apartment. The location is hard to beat: Elizabeth Street, in Nolita / Soho, steps from the 6,B,D,F trains. With three spacious bedrooms, beautiful hardwood floors, exposed brick walls, and a fully equipped open kitchen, it was a real pleasure to photograph such a beauty!